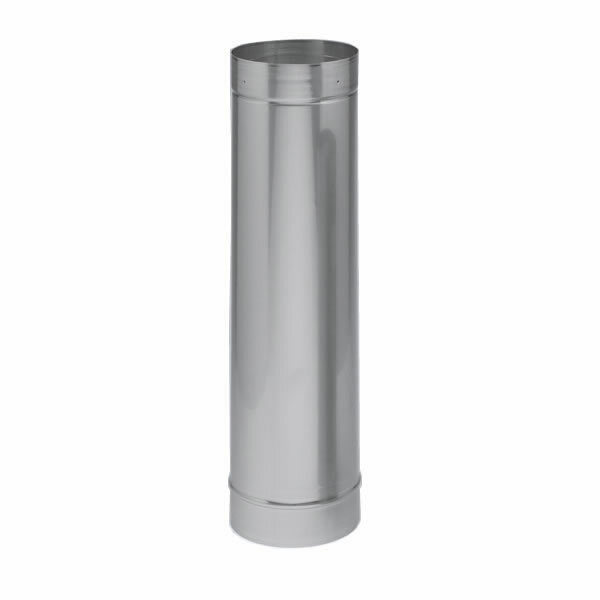 Ideal for chimney relining or connecting heating appliance to takeoff tee. Two foot sections welded seam. Available in 5", 6", 7" and 8" diameters.